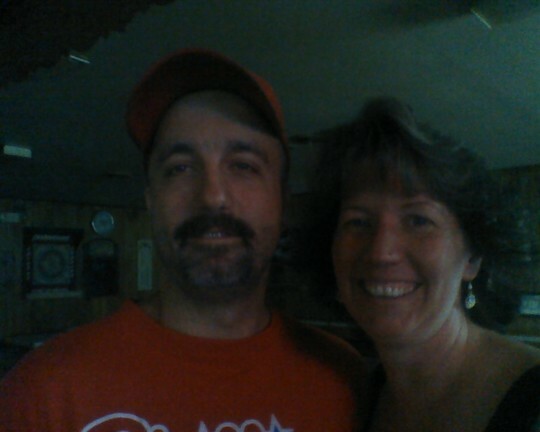 Katie Parry Mathis has a birthday today. 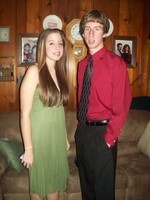 My two oldest Lauren And Steven, Before homecoming November 2008. 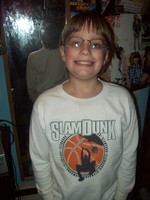 My Youngest Matthew with his New Glasses. All my kids on top of The Bus at The Phillies Parade.